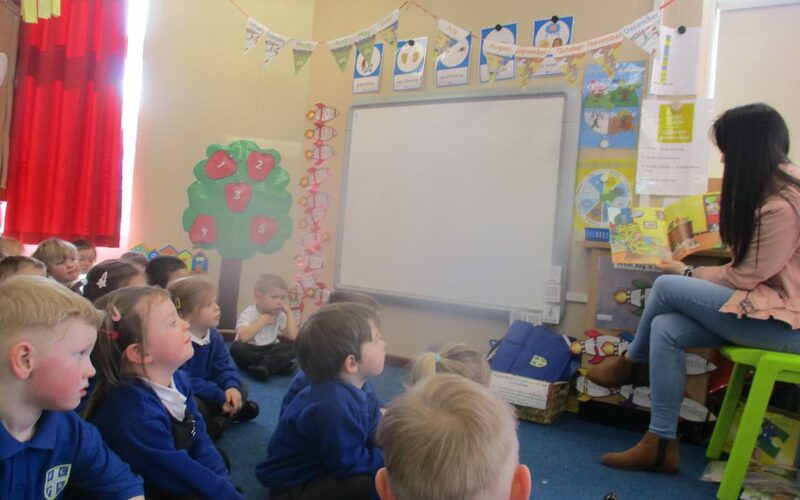 Our Mystery Reader this week brought in the book ‘Charlie Cook’s favourite book’ by Julia Donaldson and Axel Scheffler. This is a very clever story as on each page each character is reading about the next character! But Charlie Cook starts and ends the story! Thank you for reading it to us! We LOVE having our Mystery Reader sessions at Fellside. Thank you to everyone who comes to share their favourite stories with us. 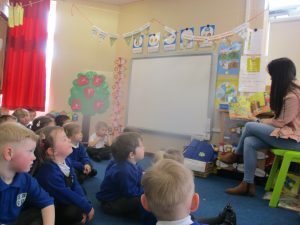 We know just how much the children enjoy having visitors read to them.